Suresh Kumar is Partner and CIO, with Grant Thornton India, a leading International Management Consulting firm. Suresh is a seasoned IT Professional with engineering and management background. 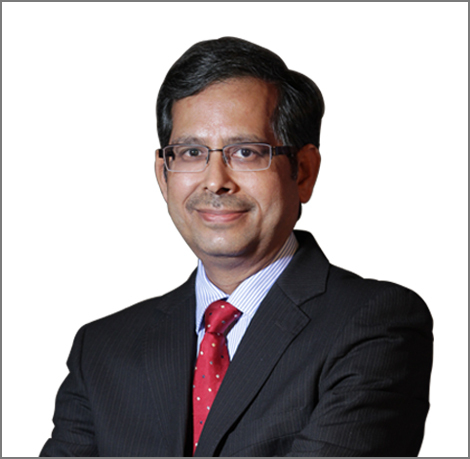 Prior to joining Grant Thornton, Suresh has worked with KPMG, NIIT Technologies, Microland and ET&T Ltd. He has strong experience of leading IT function of consulting firms and managing service delivery for IT companies.